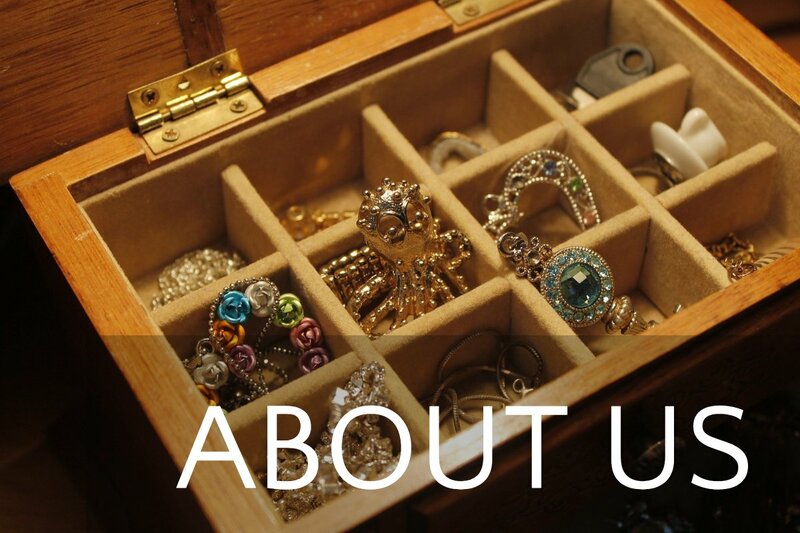 Shira Accessories is an established manufacturer, designer and importer of fashion jewelry, gifts, premiums and accessories. Shira was founded over fifty years ago and is owned and managed by an experienced and talented team of professionals. ​Our customer base includes major retailers, catalogue houses, cosmetic and accessories firms, as well as many diverse corporations with programs requiring premiums and promotional items. We have a large selection of items to choose from in our library. We also have an in-house design staff and can offer unique, creative, custom designed and packaged items to fit your needs and price points. We strive to keep our commitments regarding quality, delivery, and price. Our goal is to consistently meet or exceed our customer’s expectations. We pride ourselves on our ability to transform your visions into finished products, and welcome the challenge of showing you how we can be of assistance to you.